We love armored sedans at International Armoring Corporation and wanted to showcase and unveil our top 5 armored (or armoured sedans outside the United States) sedans for delivering the ultimate peace of mind experience in 2015. When deciding to purchase an armored vehicle, note that our armour and finish must pass stringent standards and be certified by independent parties such as HP White Laboratories in Maryland. The old BRV guidelines from 1999 have been updated to higher benchmarks in 2009 that International Armoring exceeds with the latest B4+, B5+, B6+ and B7 standards of protection. These photos and reviews of the luxury armoured sedans are a representation of the company’s latest offering and recommendation to get the best blend of bulletproof protection and luxury worldwide. 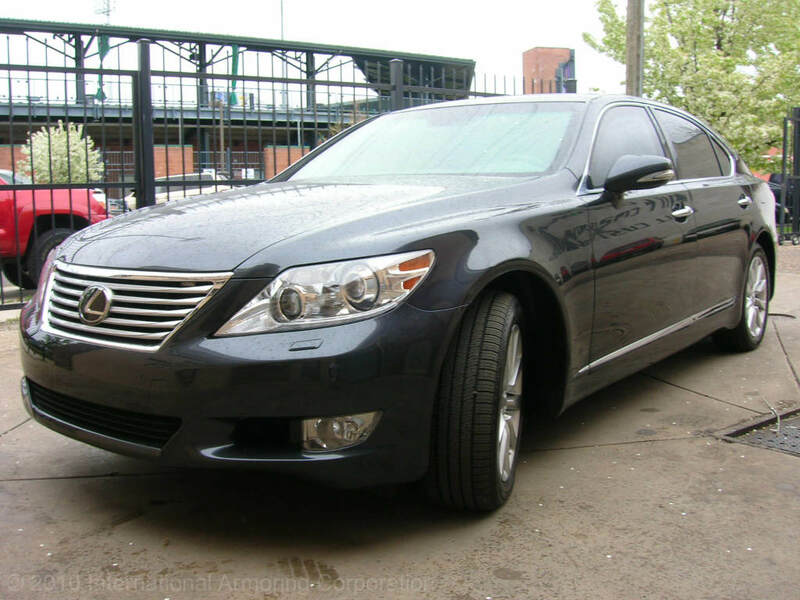 To start off our list we highly recommend the armoured Lexus LS 460. 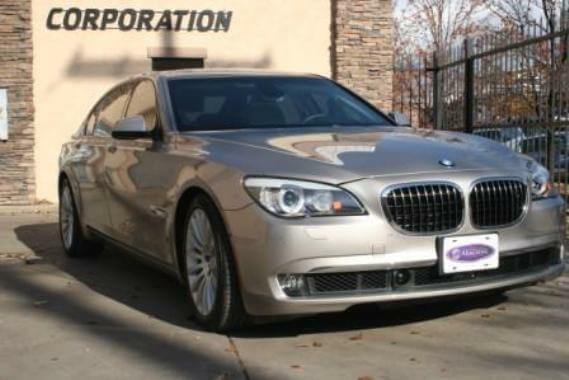 The least expensive model on our list the LS 460 offers many of the luxury features of other premium sedans but comes with the Lexus (Toyota) brand and service. This model can come in a hybrid version for those looking to save some gasoline at the station along with many add on options that Lexus is known for along with a price many can afford. BMW is known for providing the “Ultimate Driving Experience”. The BMWs armored by International Armoring offer top of the line protection from the lightweight armor to the factory finish this car offers the best features from BMW along with the cutting edge technology that only a specialized manufacturer can provide. From a sealed fuel tank to electric door handles this armored BMW offers a unique experience worthy of being on our list. Maybach cars are already some of the most expensive vehicles on the roads. But when upgraded with armor protection these vehicles can cost over $400,000 putting it out of reach of many potential buyers. It comes equipped with an AMG V12 Biturbo 5980cc 620-horsepower gasoline engine. It accelerates from zero to sixty miles per hour in just five seconds. If you can afford this vehicle it is a head turner wherever it goes. Our favorite vehicle to test and drive. 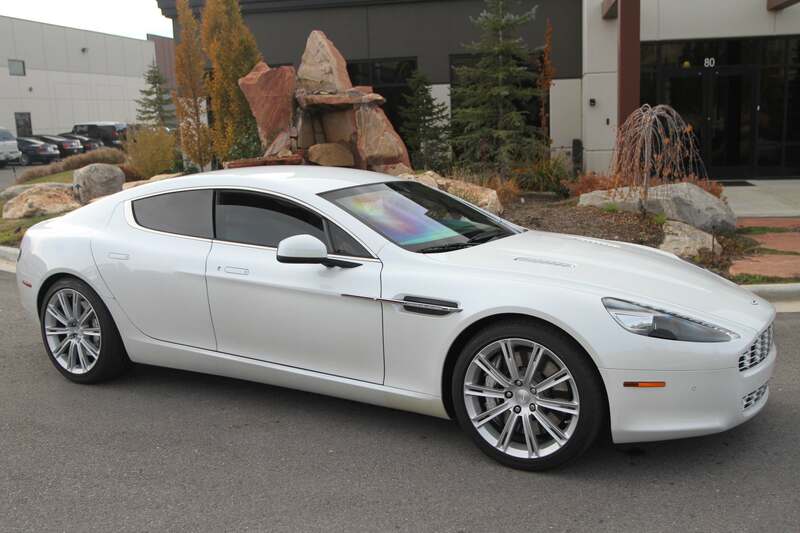 The Rapide’s V12 engine with 470 horse power makes it an excellent contender for added weight and just a fun and memorable drive. The sleek look made with lightweight Armormax material is a must to maintain the beautiful look and feel of the vehicle. IAC was able to create the perfect balance to get this vehicle armored to the desired protection level and quality standards. As the representation of the company’s top armoured sedan, the Mercedes Benz S600 offers the best in value, luxury, and overall driving experience. 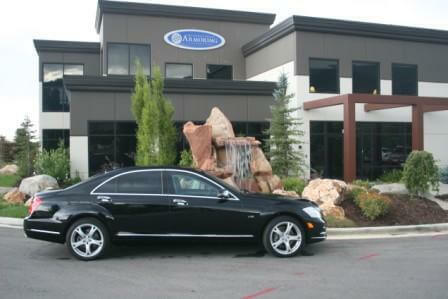 Having armored over 8,000 vehicles in our 25 year history we can highly recommend the S600 for our top armored sedan for 2015 with a V-12 engine, 510hp and 612lb-ft of peak torque and added features such as parking guidance, rear view camera and possible paddle shifters that allow you to manually upshift and downshift with just your fingers (similar options from Bentley and Ferrari) there just wasn’t too much not to like about this model. 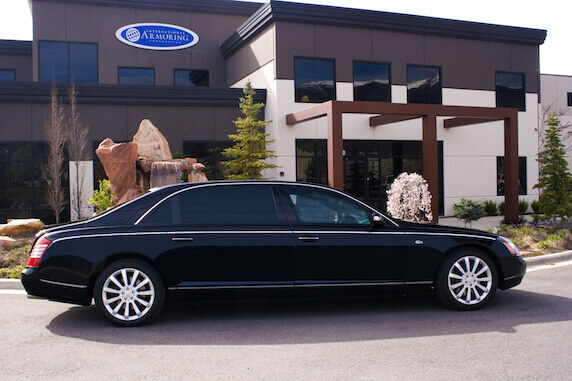 Contact us at +801-393-1075 today to learn more about our armoured sedans.